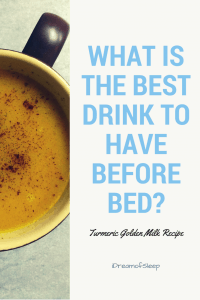 The other day when I was scrolling mindlessly through Facebook, I came across an interesting homemade sleep drink…turmeric golden milk! 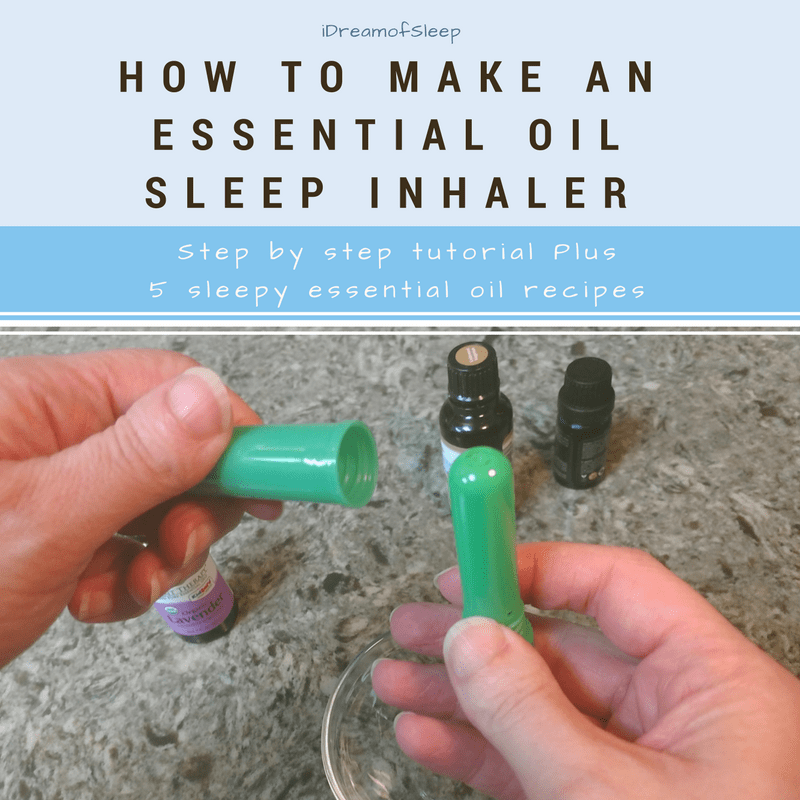 I’m kind of a natural sleep remedy collector, so I decided to whip me up a cozy cup and give it a try. I always like to research sleep drink recipes to see if they have the potential to help improve sleep. I was kind of skeptical of turmeric’s supposed sleep benefits, but when I dug a little deeper I discovered it definitely has insomnia busting potential! Turmeric helps sleep by increasing serotonin levels, leveling out blood sugar levels, but most importantly supporting healthy liver function. Three things that most people don’t realize are vital to falling asleep and staying asleep. 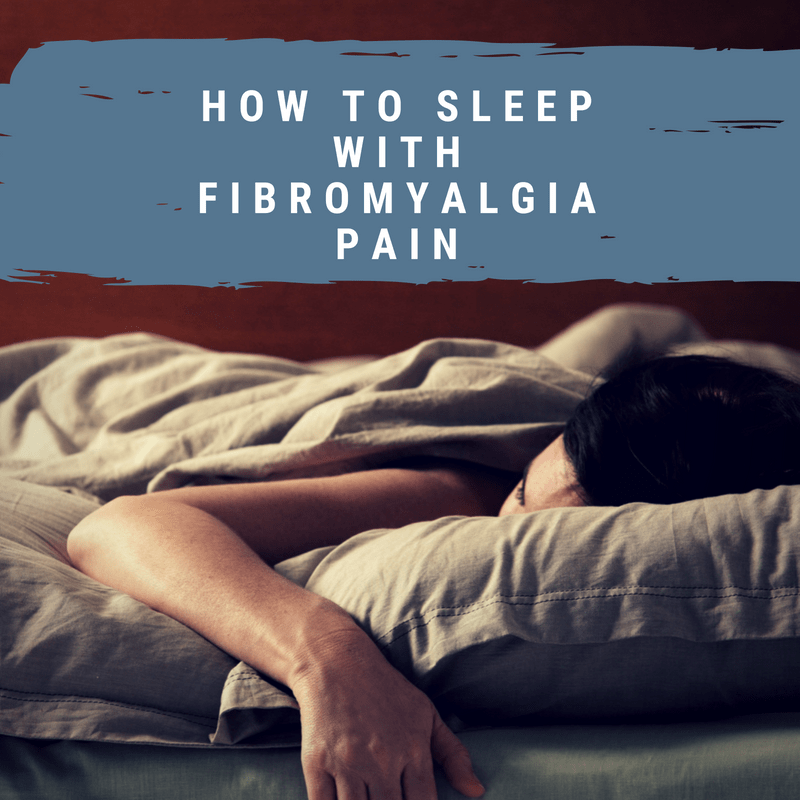 Add in other sleep superfoods like raw honey, coconut oil, nutmeg, and cloves, and this relaxing turmeric sleep aid drink has the capability of being the ultimate natural insomnia remedy. 1 How can Turmeric Help with Insomnia? 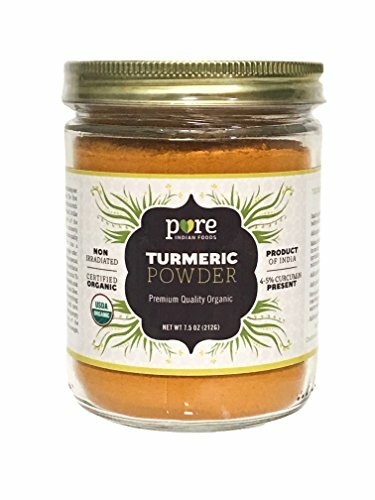 2 Are there Other Sleep Inducing Ingredients in Turmeric Golden Milk? 4 Customize your Homemade Sleep Drink with a Few Add-Ins! 5 So Can a Drink Really Help you Sleep? How can Turmeric Help with Insomnia? Turmeric increases serotonin levels. Why is that important? Serotonin is known as the “happy hormone.” It promotes feelings of well being and happiness, but it also has another very important job. 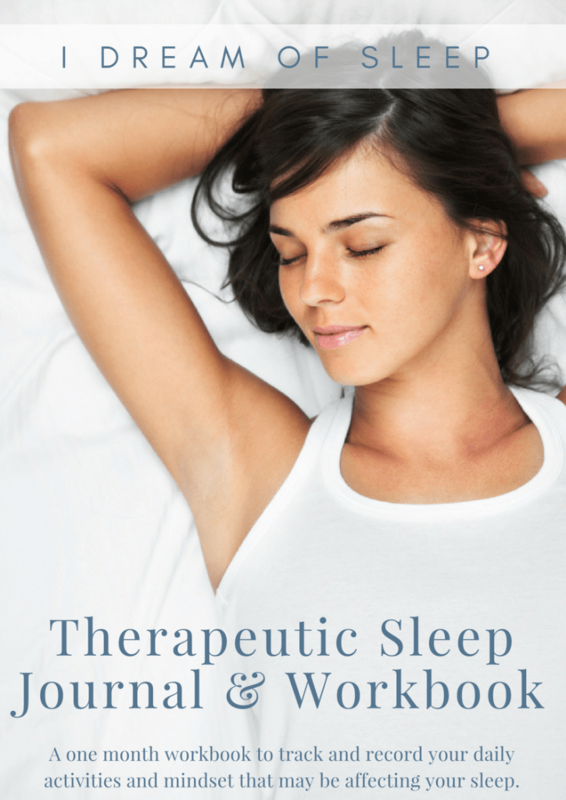 Your body uses serotonin to make melatonin, the hormone that regulates your sleep/wake cycle. Turmeric also can help you from middle of the night wakings. Have you ever woke up suddenly out of a dead sleep? Often that’s caused by your blood sugar levels spiking or crashing. Do you wake up at the same time every night? Traditional Chinese medicine teaches that each organ of the body is most active at different times of the day. Your liver is most active between 1 a.m. and 3 a.m. And if your liver is congested, you’ll wake up during these times. Cutting out junk food and drinking natural drinks made with turmeric detoxifies and cleanses your liver and allows it to function normally. When your liver is running smoothly, it won’t wake you up at the witching hour while it’s most active cleansing your blood. 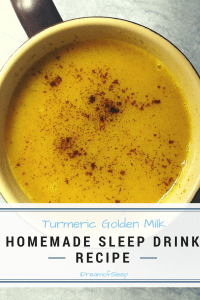 Are there Other Sleep Inducing Ingredients in Turmeric Golden Milk? When you’re making a homemade sleep drink, the main ingredient shouldn’t be the only one that can help you sleep. I think it’s important the other ingredients have their own sleep properties and work together to support a good night’s sleep. Whole milk or almond milk. Both whole milk and almond milk contain a healthy dose of tryptophan, an amino acid that your body turns into serotonin, which in turn becomes melatonin. Raw honey. Honey has powerful sleep benefits. Like turmeric, raw honey helps to start sleep process normally by setting up the release the hormones serotonin and melatonin. 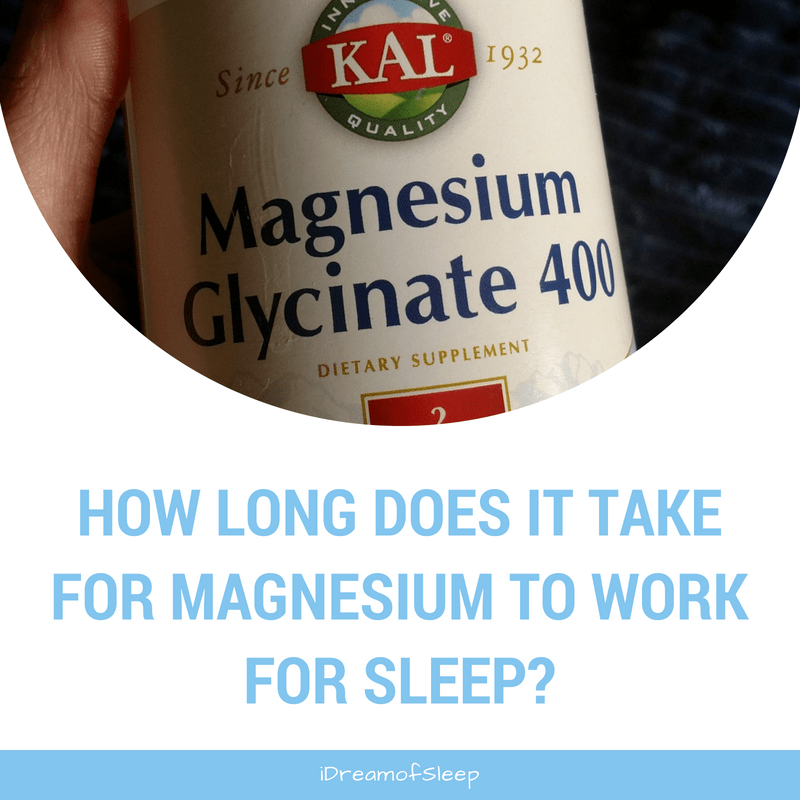 It also contains magnesium, a mineral that prevents insomnia. Ceylon cinnamon. Just like turmeric helps to regulate blood sugar levels, cinnamon does, too. It’s important to be sure you’re using Ceylon cinnamon. Most cinnamons sold in grocery stores aren’t true cinnamons, they’re from a plant named cassia which doesn’t have the same properties. Virgin cold pressed coconut oil. Our bodies need fat to function properly, particularly our brains. Organic virgin coconut oil contains the necessary components your body needs to produce the sleep hormones, seratonin and melatonin. Freshly ground nutmeg. Did you know that nutmeg is a sedative that’s even considered a narcotic? That’s because nutmeg’s chemical make up is similar to tranquilizers. Just be sure to use no more than 1/4 tsp. Consuming more than that may cause hallucinations, vomiting, heart palpitations and even death. To help you out, I’ve put together a shopping list to help you find everything you need in one place. Warm milk and coconut oil in a small saucepan on low heat until just before it starts to boil. Remove from heat and whisk in the remaining ingredients. Curl up, do something relaxing, and drink a cup of this about a half hour to an hour before bed during your bedtime routine. Tip: The spices do tend to settle and the bottom, so you may need to stir your homemade turmeric milk as you’re drinking it. Get a Free PDF Version of this Recipe when you Sign Up to Our Newsletter! 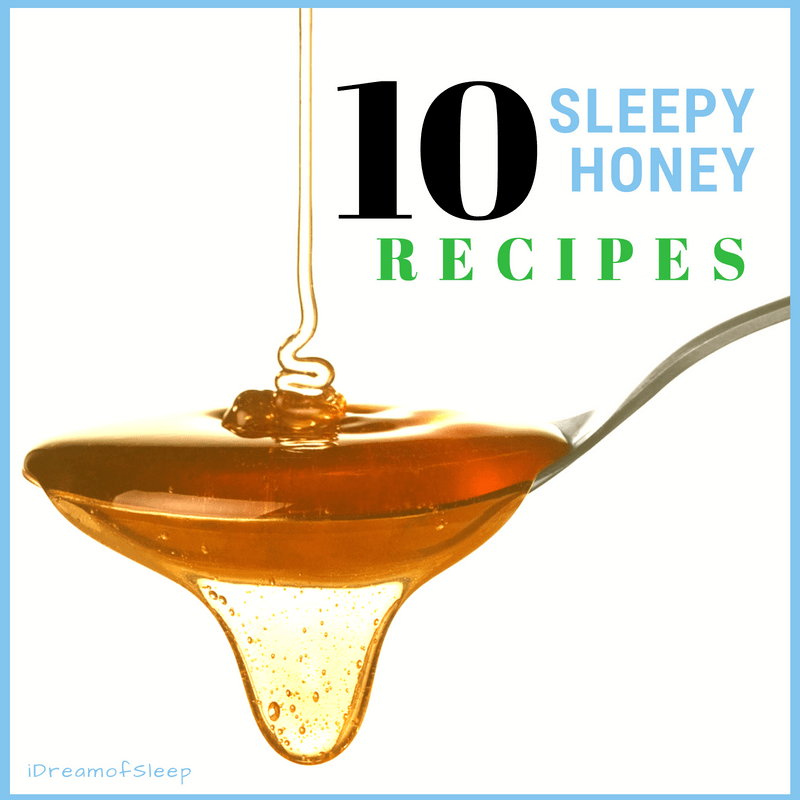 Customize your Homemade Sleep Drink with a Few Add-Ins! 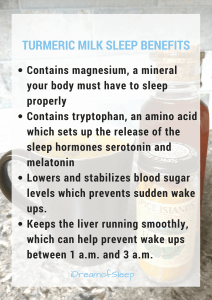 One thing I love about this turmeric sleep drink is that it’s so versatile. 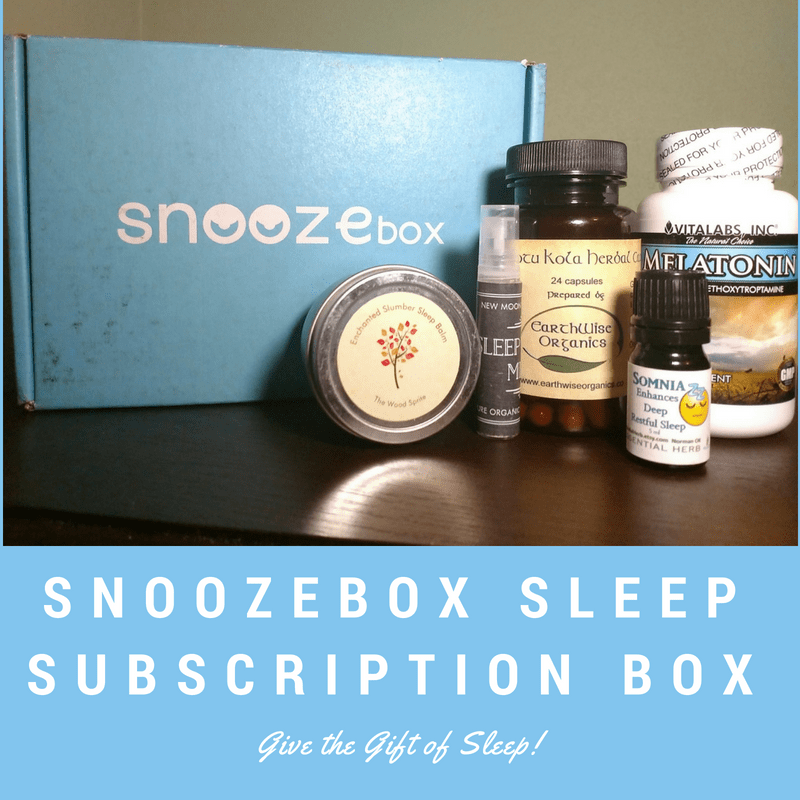 You can add different ingredients to give it a different flavor without sacrificing its potential to improve your sleep. Add 1 tbsp unsulphured blackstrap molasses. That one tablespoon contains a whopping 48 milligrams of magnesium and 41 milligrams of calcium. Your body needs magnesium to start the sleep process, and calcium helps to promote deep R.E.M. sleep. You can replace the raw honey with molasses or use it along with the honey. Add 1/4 tsp extra fine pink Himalayan sea salt. You’re thinking, what? Pink salt can help me sleep? It complements the other blood sugar balancing ingredients in this recipe, plus it has a small amount of magnesium. Add 1 tbsp unsweetened plain yogurt. Yogurt has a healthy dose of calcium, which helps your brain use the tryptophan that’s in the other ingredients to produce serotonin and melatonin. Not really into drinking something every night but still want the sleep benefits of turmeric? Tumeric curcumin tablets are a great alternative. So Can a Drink Really Help you Sleep? Every insomnia drink recipe that has sleep inducing ingredients has the potential to help you sleep. Of course, if you have bad sleep habits, all the cozy sleep drinks in the world won’t help you get the sleep you’re searching for. When you drink a homemade sleep drink, give it a chance to be effective by practicing good sleep hygiene. Things like stopping smartphone use an hour before bed and doing quiet activities to give your mind and body a chance to wind down are good examples of healthy sleep habits. Of course, if you have an overactive bladder, sleep drinks may not be for you since waking up all night to go to the bathroom kind of defeats the purpose. 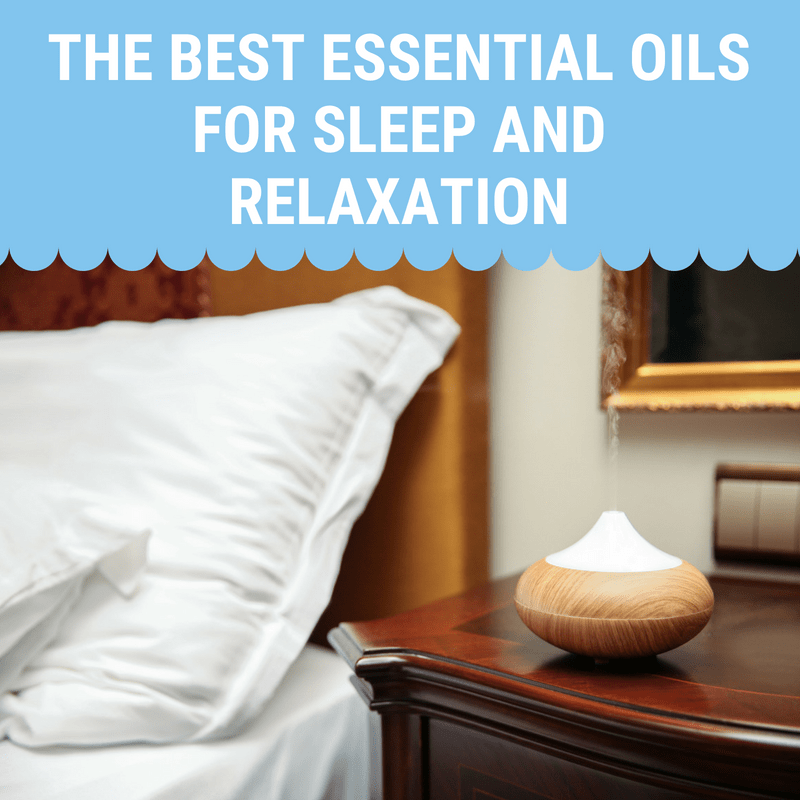 Don’t worry, though, there’s other natural sleep aids that work well you can try. Sipping on drinks that help me sleep are one of my favorite natural sleep aids because they’re so tasty and they also tend to work best for me. What’s your favorite insomnia beverage? Sources: Zhang D, Fu M, Gao S-H, Liu J-L. Curcumin and Diabetes: A Systematic Review. Evidence-based Complementary and Alternative Medicine : eCAM. 2013;2013:636053. doi:10.1155/2013/636053.